Click image to see full-size. Photo from ComingSoon.net. 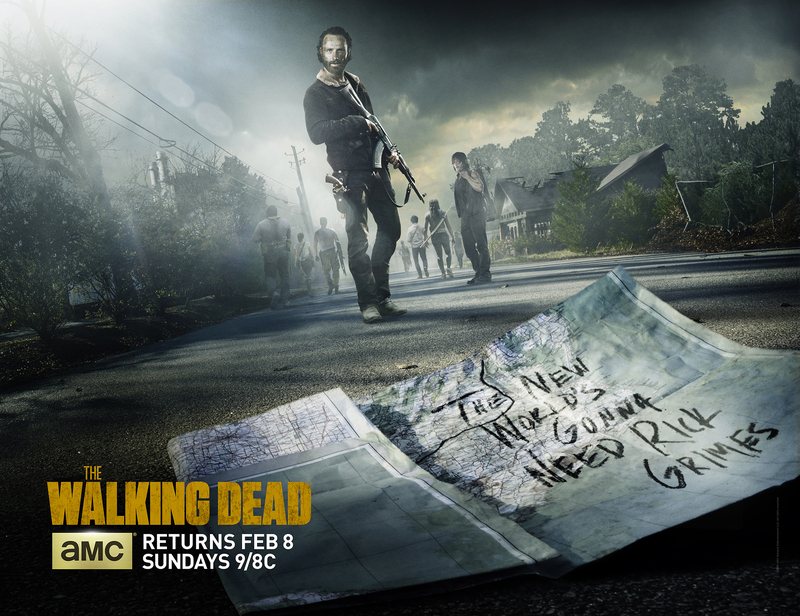 The Walking Dead Season 5 returns to the UK on 9 February at 9pm on FOX. You can buy The Walking Dead Season 1-4 on Blu-ray for £48 at Amazon.co.uk. Read more about the show in the SciFiNow Annual, on sale now.